Are all under eye bags and deformities the same? There is some confusion about the definitions of under eye and tear trough problems according to the reason, anatomical attributes, and appearance. Under the eye, issues can be divided into nasojugal, tear trough and palbebromalar deformities. These deformities differ according to the anatomical features. Some of the causes are rupture or atrophy of the fat under the eyes, malar bone resorption and oculi orbicularis muscle contraction. 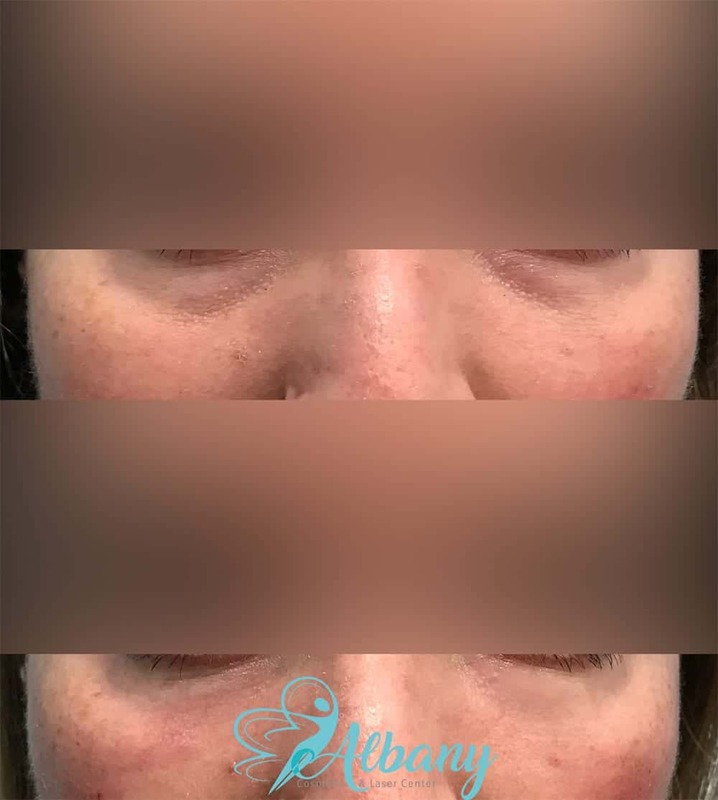 Fillers are gaining an excellent reputation for treatment of most of under eye issues due to high convenience profile, when compare with fat injection, for volume loss correction. 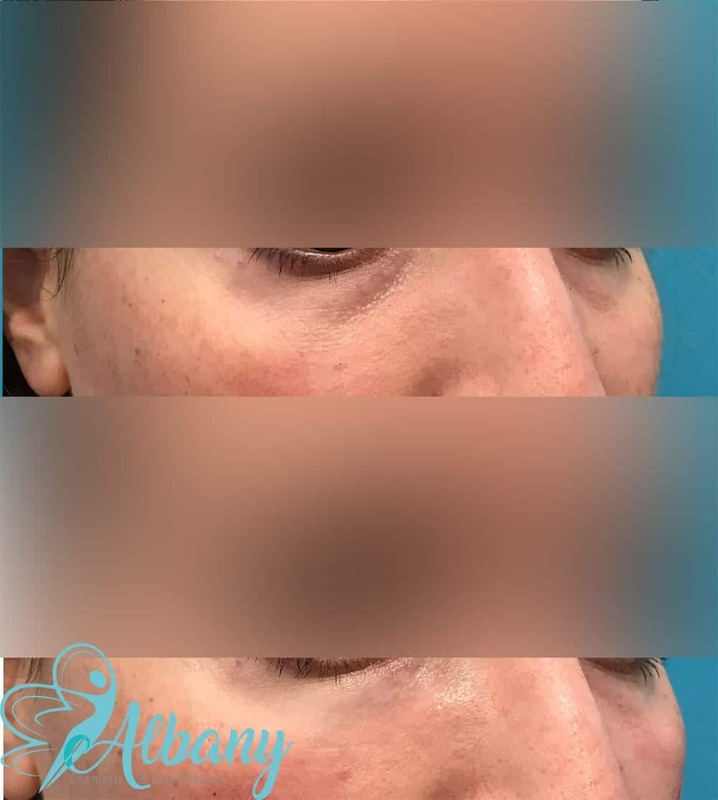 Good experience to carefully choose the fillers type and injection technique is essential for good correction results for under eye bags and tear trough hollowness. Are fillers the ultimate treatment under eye bags and deformities? Very soft tissues filler (Juvederm Volbella and Restylane Refyne) are an excellent choice in some cases such as mild nasojugal indentation to avoid bulging or visible irregularities for which we can use needle injection. For deeper indentation and deformity, a thicker filler ( Juvederm Volift and Restylane Defyne)can be used taking into concentering using a thicker cannula to assure deep planes injection and help to cut the fiber ligaments. Firm fillers (Juvederm Voluma and Restylane Volume) can be used for significant volume lose using a thicker cannula. Who are the main suppliers for HA fillers in Edmonton? Which technique to choose for under eye corrections? The questions that most patient and even injectors ask, which is better needles or blunt cannula for fillers injection? Through my practice, I learned that you get better results with a cannula in general especially when fillers are injected into deep fat layers and to help to release the fiber ligaments. Needles are still being used for injection into a subdermal area in areas with less vascularity and safer injection locations. This technique usually has better results in making fine contours. Cannula fillers’ injection technique is safer as it associated with significantly less capillary injury and bruising. It is important to choose a safe entry point for the cannula. For the volume deficiency, a 20 mm below lateral canthus line is considered an ideal injection entry point. We usually start with the plane then we move to the more superficial planes to even out the surface. We can combine both cannula and needles techniques. 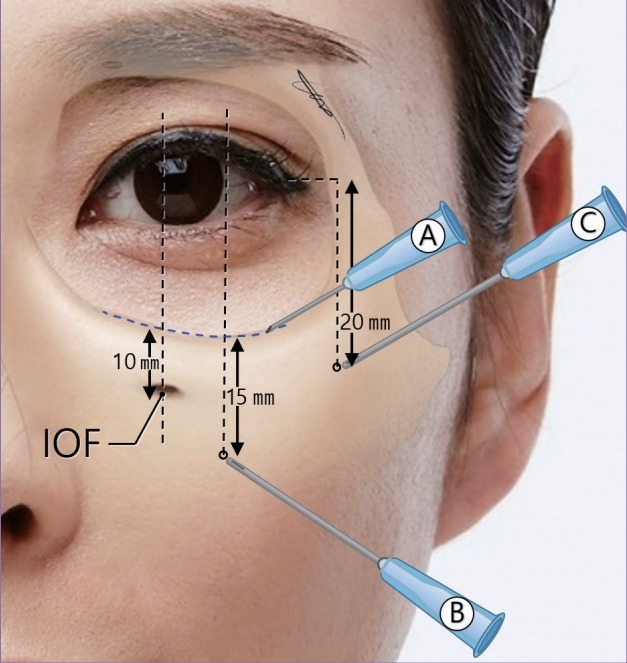 The fillers should be placed slightly under the depressed part of the tear trough or eye bag to help to push the prolapsed portion from under to work as a scaffold. What is the cost of fillers for under eye bags and tear trough deformities? The cost of one 1 CC fillers syringe is between 500 to 600. The number of fillers syringes depends on the severity of the problem and anatomical correction needed. On average the cost would be between 1200 to 3600. Are the results of fillers guaranteed for under eye bags? There is no guarantee for any cosmetic procedures and every procedure may have some risk associated with it. However, we discussed in the previous paragraphs the choice of fillers type and techniques is very important to have significant results and corrections. 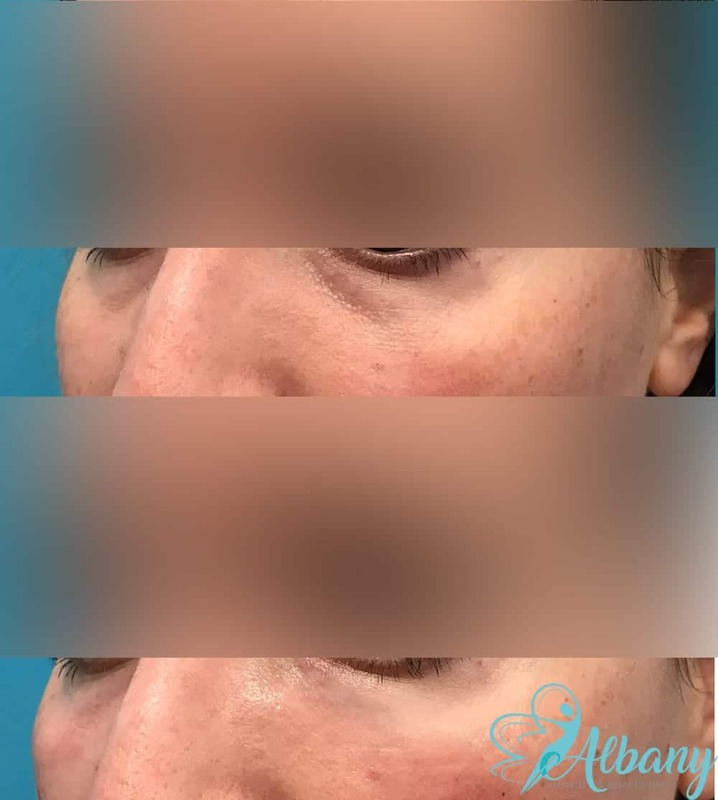 We at Albany Cosmetic and Laser center in Edmonton have long experience and excellent results with tattoo removal, facelift, lip filler, body shaping and under eye bags and deformities.